The Department of Medical Education was established in the College of Physicians and Surgeons Pakistan in 1979 with the objective: to support the college in the development of Postgraduate training programs and examination system, as well as, to help training the faculties for these programs. It was designated as a “National Teacher Training Centre” by the government of Pakistan in the same year. In this capacity it has made enormous contribution towards training of the faculties of undergraduate and postgraduate medical institutions of the country in emerging concepts in medical education. In cognizance of the active part played by the department in organizing courses/ workshops for educational development of the faculties, it was designated as “WHO Collaborating Centre for Training and Research in Educational Development of Health Personnel” for the Eastern Mediterranean Region in 1996. It has maintained this prestigious position since then, and has been re-designated as WHO Collaborating Centre twice, first in 2003 till 2007, and now in 2008 till 2012. In order to create awareness to the innovative concepts and facilitate their introduction to the Health professions education, the DME develops and organizes a variety of workshops and courses primarily for the trainees and supervisors of CPSP programs. But the faculties of both undergraduate and postgraduate institutions of the country are also being benefitted. The major focus of the Supervisor workshops is to address educational issues, concepts, methodologies; train them in developing curricula, courses, structured training programs, teaching/learning materials, assessment methods and items, and to supervise and monitor postgraduate training including the research projects. The CPSP, over the years has taken measures directed towards improving the quality of its training and assessment to bring it at par with international standards. The Department of Medical Education plays a key role in these endeavours by assisting faculties in the development of curricula for upcoming medical / dental specialties, reviewing and revising the previous ones and developing new tools for monitoring and assessment. 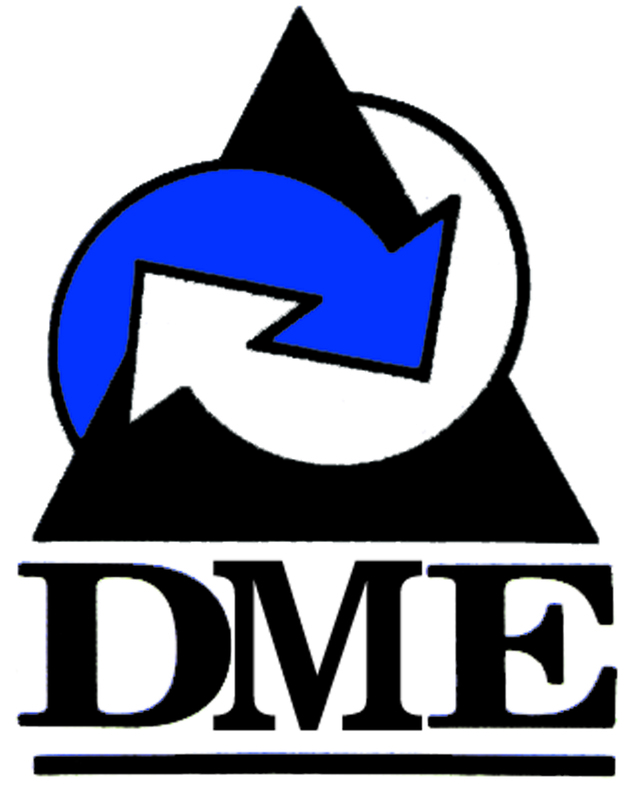 Recognizing the importance of CME in the profession, DME over the years, has worked relentlessly to develop a National CME Policy and strategic guidelines, and now is in the stages of finalizing the entire process for its implementation. DME has also contributed towards the development of Human Resource for Health (HRH) in collaboration with WHO, and has worked for the capacity building of nurses and medical librarians as well. The Department has been instrumental in promoting a change in the milieu of medical education and healthcare delivery of the country by launching two postgraduate diploma courses; one 15 months diploma course in Health Professions Education which aims to develop qualified personnel who can manage medical education departments and act as the change agents; and another, one year diploma in Health Care Systems Management designed for medical and dental graduates interested in pursuing their career as Healthcare Managers. The department has established linkages with national and international institutions and organizations for the promotion of health professions education in the country.